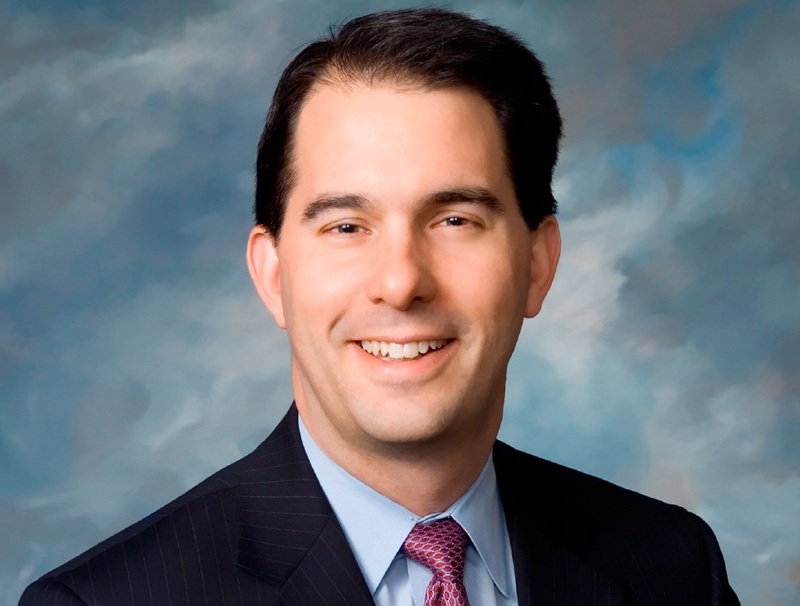 “Scott Walker has built a 25-year political career trying to divide white people and black people. 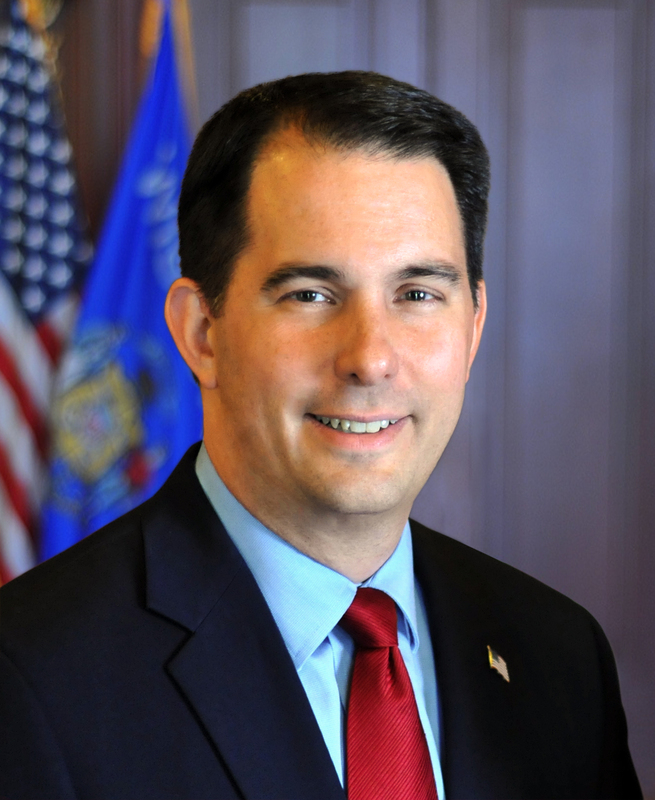 “Many NFL players have spoken and continue to speak out on racial justice, an issue on which Scott Walker’s record is nothing less than deplorable. For an accounting of Gov. Walker’s deplorable record on racial justice issues see onewisconsinnow.org/scott-walker/race-ethnicity/.